Thank you for your interest in helping my campaign. If you are interested in volunteering or helping with my campaign please call me or fill out a form in the link below. Your help is very valuable to me, please contact us to learn how you can help. I am always happy to attend as many community events as possible. If you would like to have me speak at an event or schedule a meeting with me please fill out the attached form or call me and I will be happy to find a time to meet. I will do my best to accommodate speaking requests. 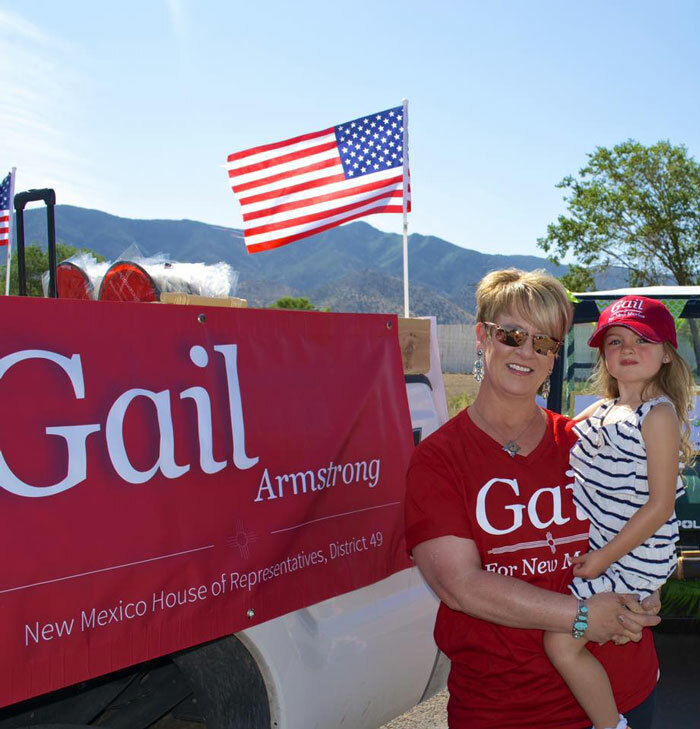 Due to campaign rules for New Mexico elected officials, donations cannot be accepted during the legislative session. If you would like to make a donation, please come back and visit us on February 16, 2018. Thank you.